Tea can be appreciated even before it is brewed. 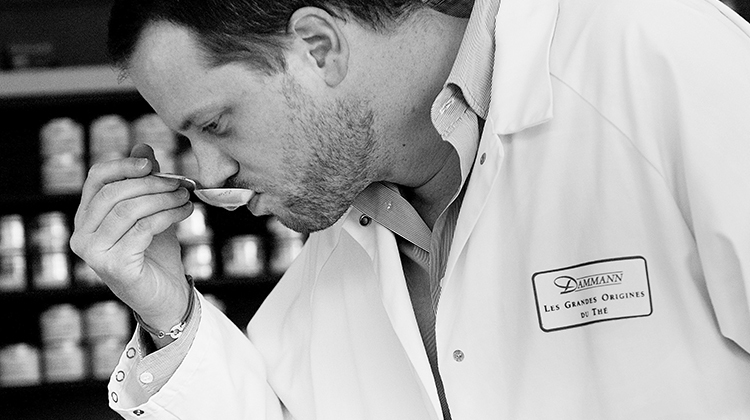 It can first be assessed with the eye, then, during tasting, all the senses come into play. 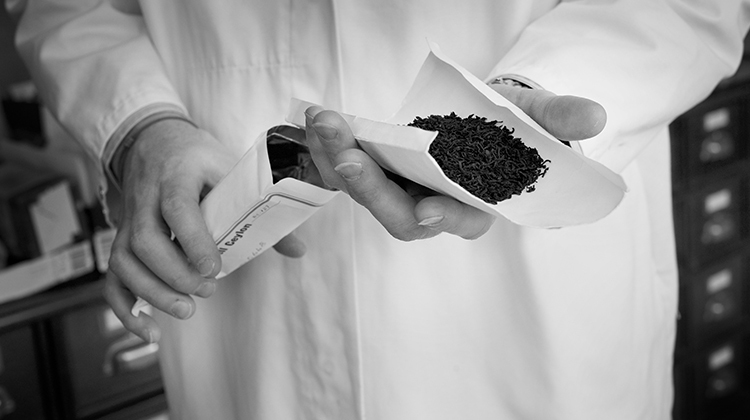 We consider a number of points to be essential: the appearance of the leaves and the brew, and the flavour and fragrance. Dried leaves are assessed by eye. The colour of the leaves, their size, form, regularity and beauty are all important criteria that contribute to the initial appeal. The leaves are then smelled. After that, they are brewed and here again the eye judges the colour, radiance and more or less cloudy appearance of the liquid. The wet leaves are smelled. This provides information on the bouquet of the tea. Then retro-olfaction comes into play: this consists of the impressions obtained when you sip the liquid, keep it in your mouth and exhale through the nose. In this way, the flavours are perceived differently. At this point, you then work on distinguishing the five flavours: bitter, acid, salty, sweet and unami (a term used in tasting, which comes from Japanese and can be translated as "flavoursome"). 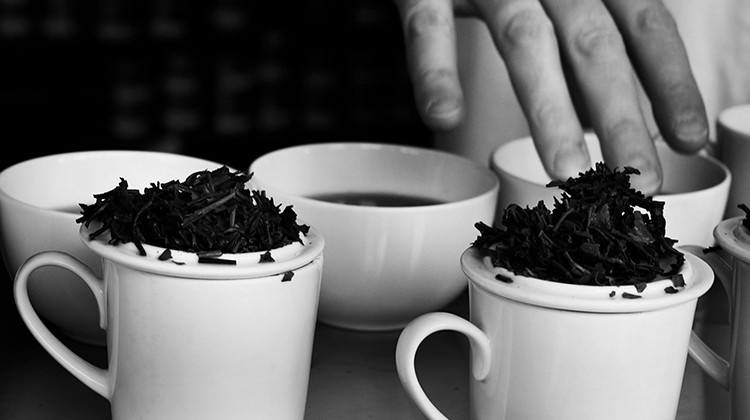 After this, you must be able to recognise and express the sensations and impressions experienced when tasting a tea. There is an endless world of flavours: plant-like, woody, flowery, marine, and so on. To try a tea, our experts recommend using a "tasting set", which is the equipment par excellence of tea tasters throughout the world. 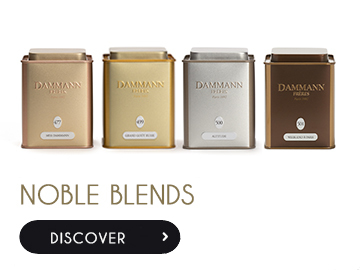 Discover us , follow us , exchange , share together around your instant tea!